To Avail Airport offer, Users need to do cab booking from iOS/Android app or WebApp only. Taxi driver will not be able to wait for more than 15 min. If other commuter has any issue then cab may leave after waiting for 15 mins. We prefer that commuter is already at the pick-up spot. Only 20 kg* baggage will be allowed while sharing the ride and for extra luggage customer should inform customer care in advance and user might need to pay extra charges. 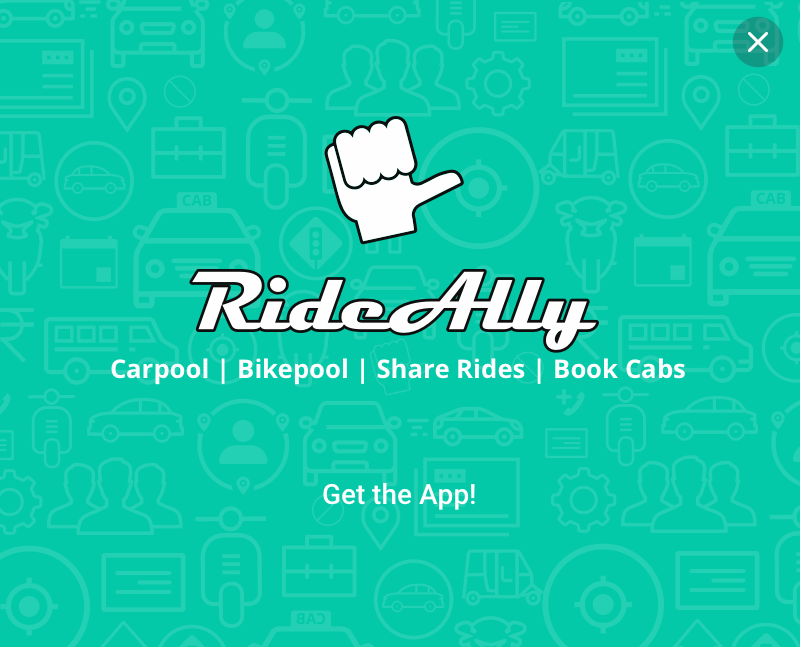 RideAlly WebApp or iOS/Android App follows no refund policy i.e. any fees charged to the users for the Services are due immediately and are non-refundable. Users can choose Online payment option or Pay to Driver while requesting the taxi. 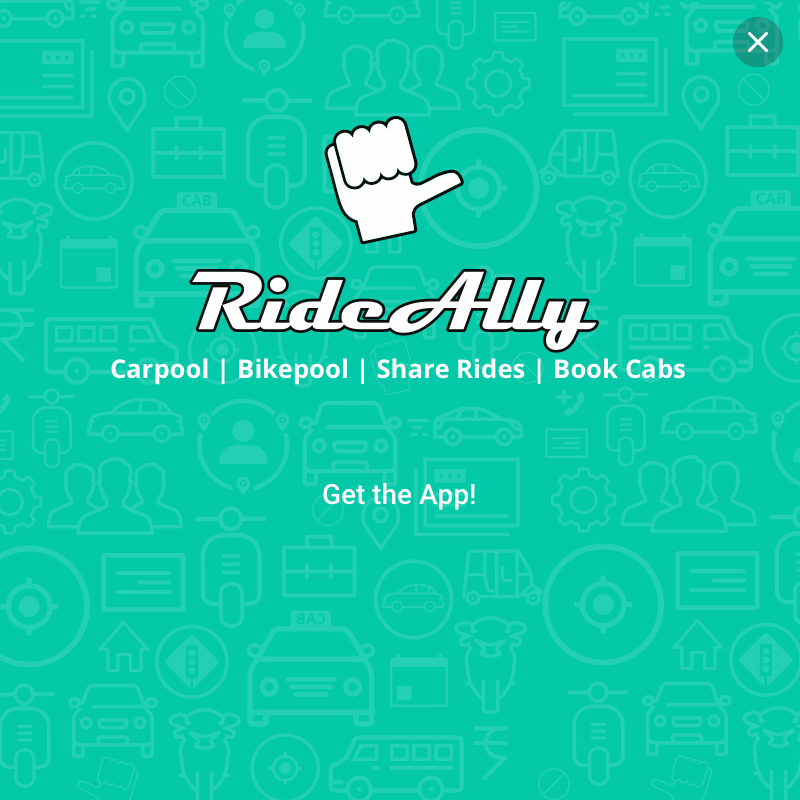 Once the ride is completed then user can pay as per amount communicated by RideAlly. In case of cancellation of services, please inform at least 1 hr in advance, otherwise a penalty of 200 Rs may be charged. Click on the link or go to your ride details page.